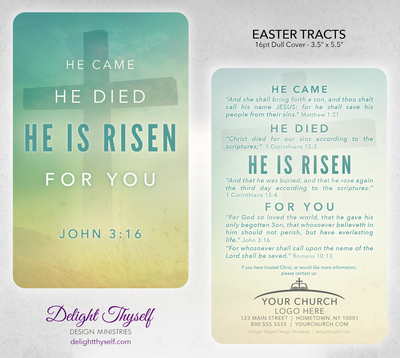 Gospel tracts customized with your church's or organization's name, logo & contact information is a great way to spread the Gospel and invite others to contact your ministry. 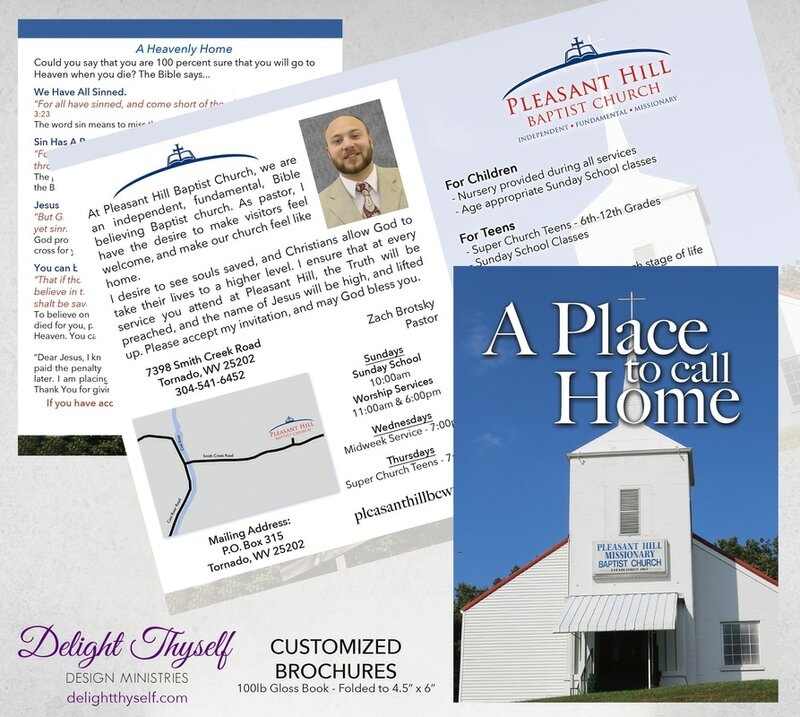 We love having the opportunity to meet a church or organization's need while at the same time, through the Buy A Tract... 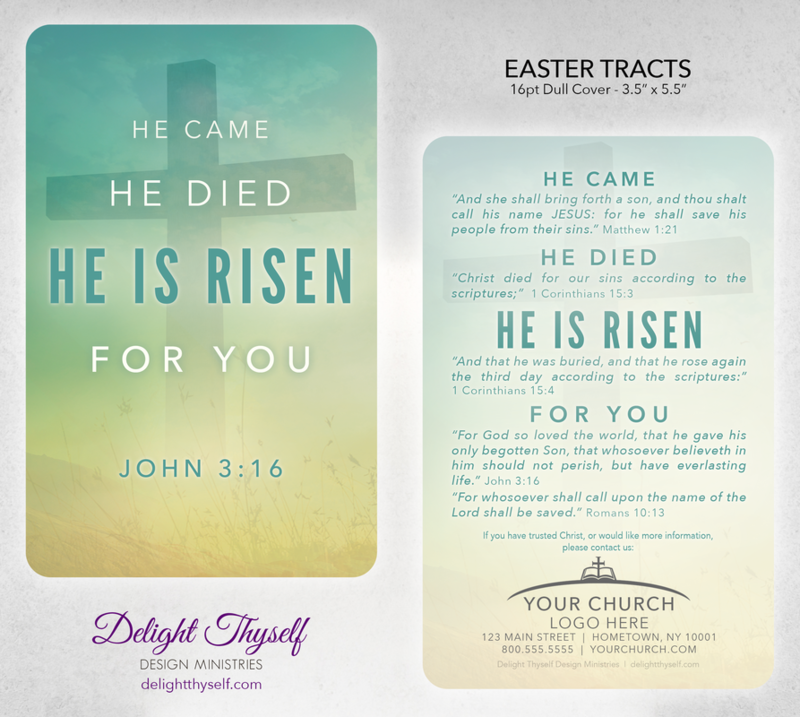 Send A Tract concept, funding the printing and shipping of tracts to churches & missionaries in need of resources. 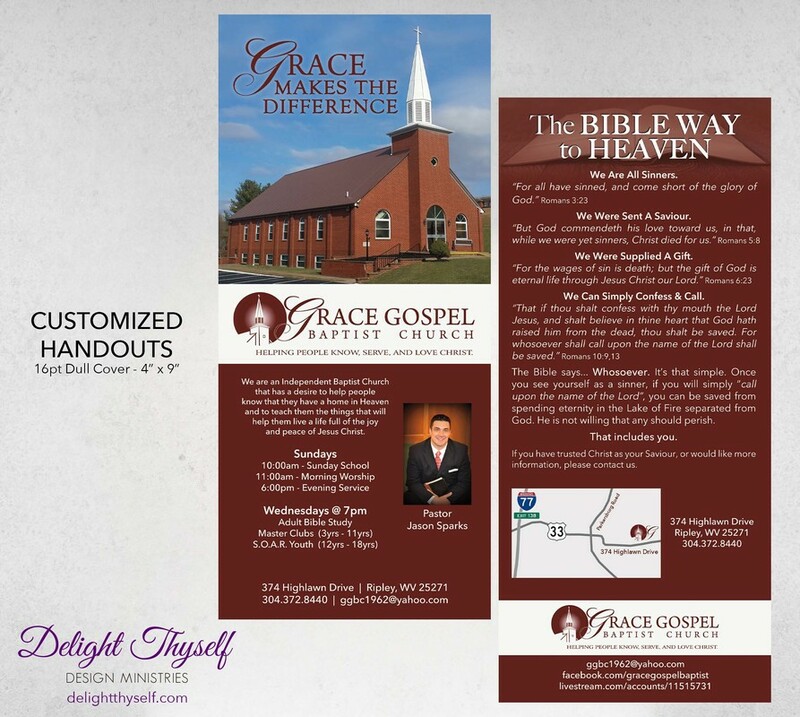 The Lord has allowed this method to be a cost effective way to spread the Gospel throughout the world. 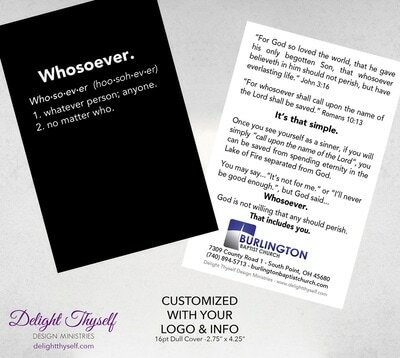 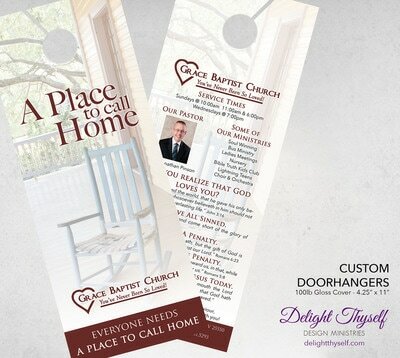 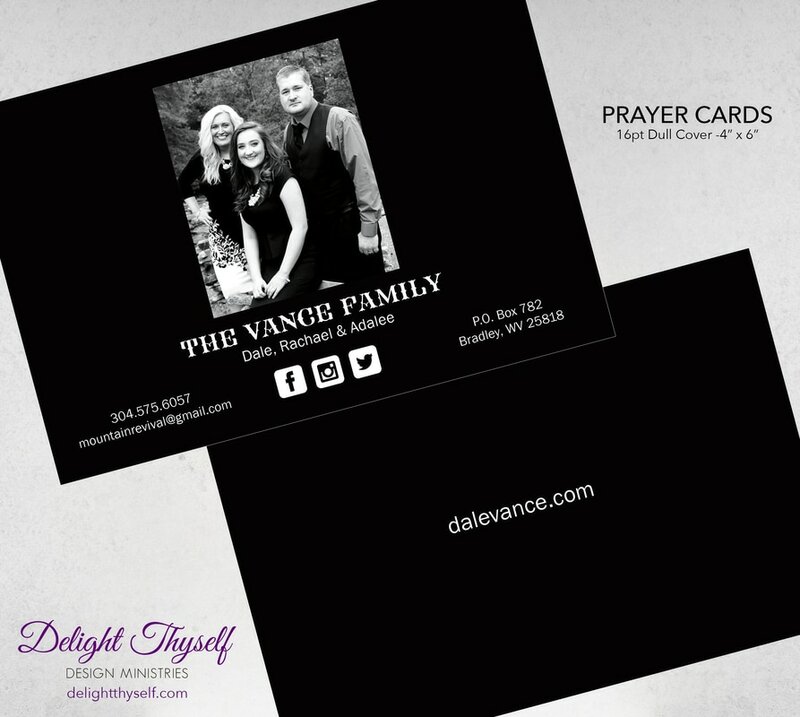 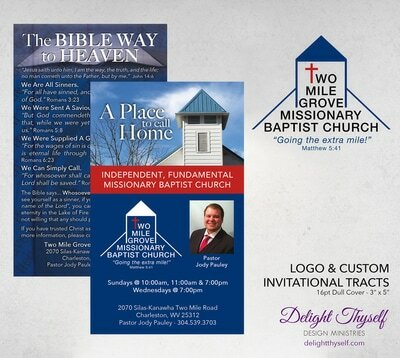 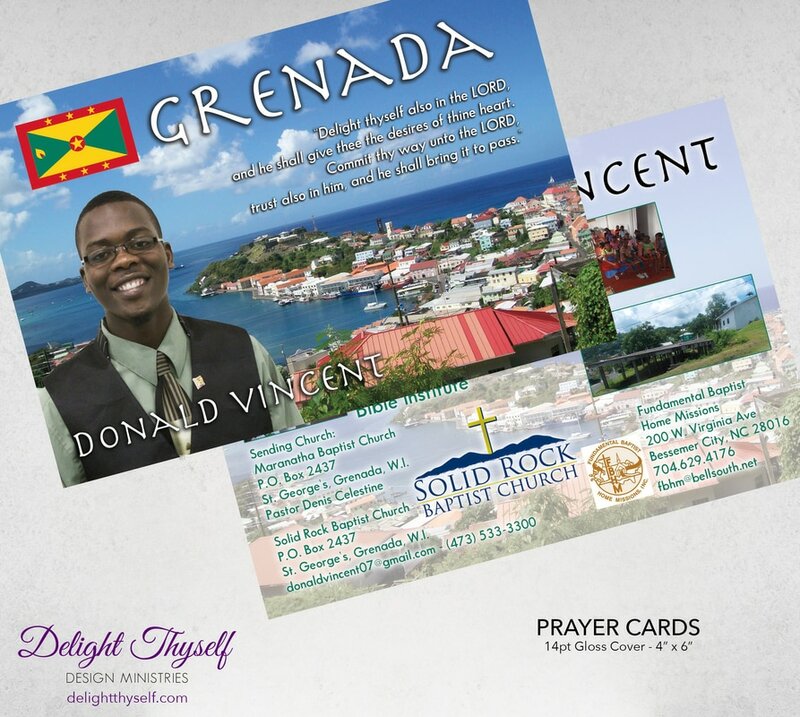 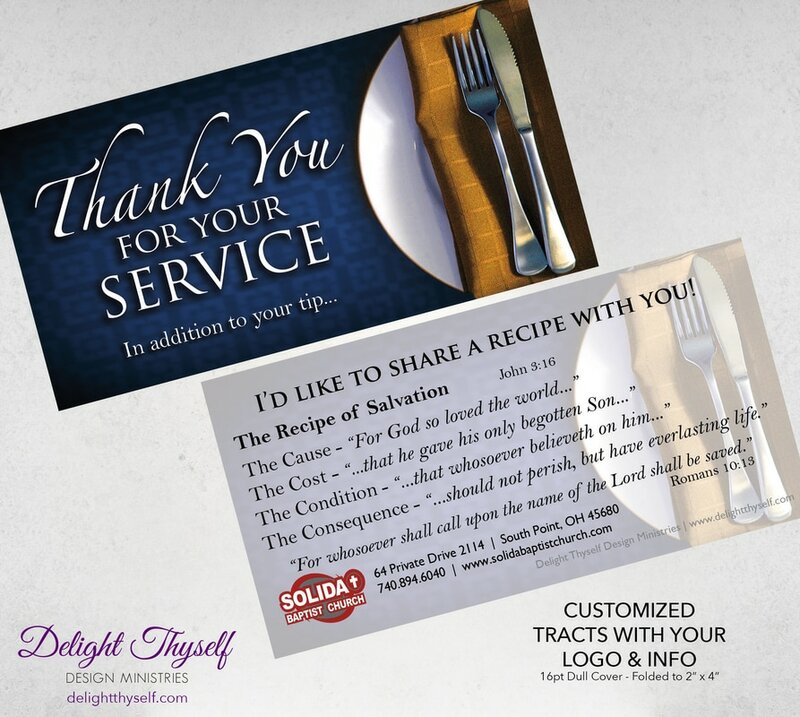 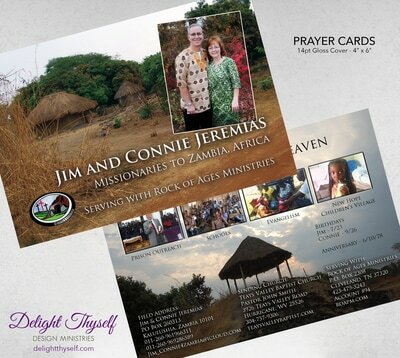 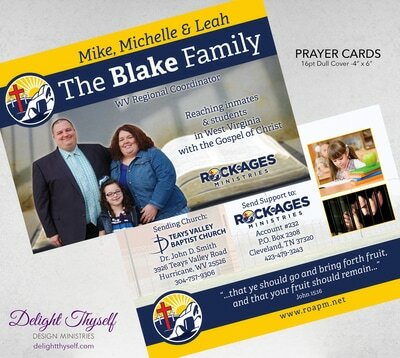 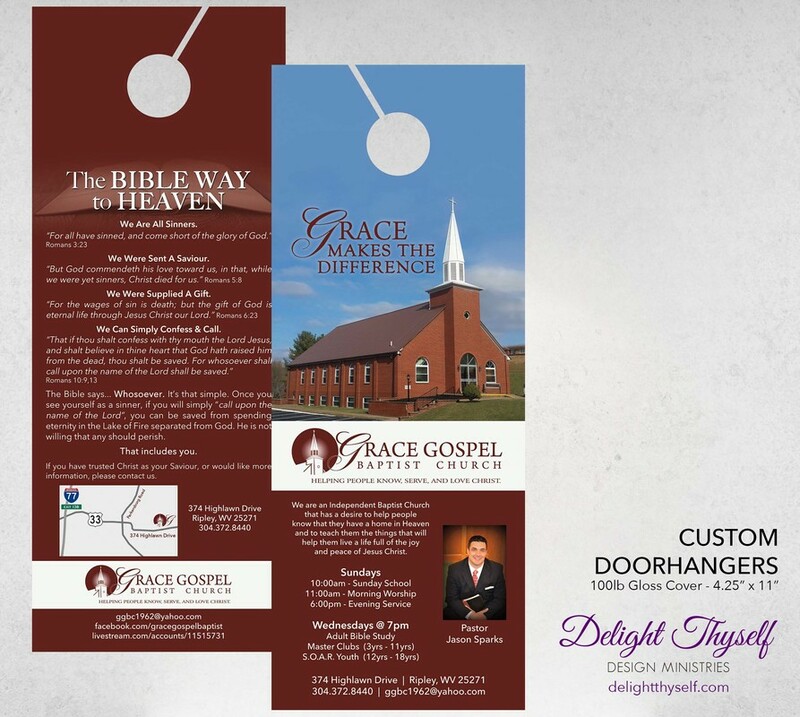 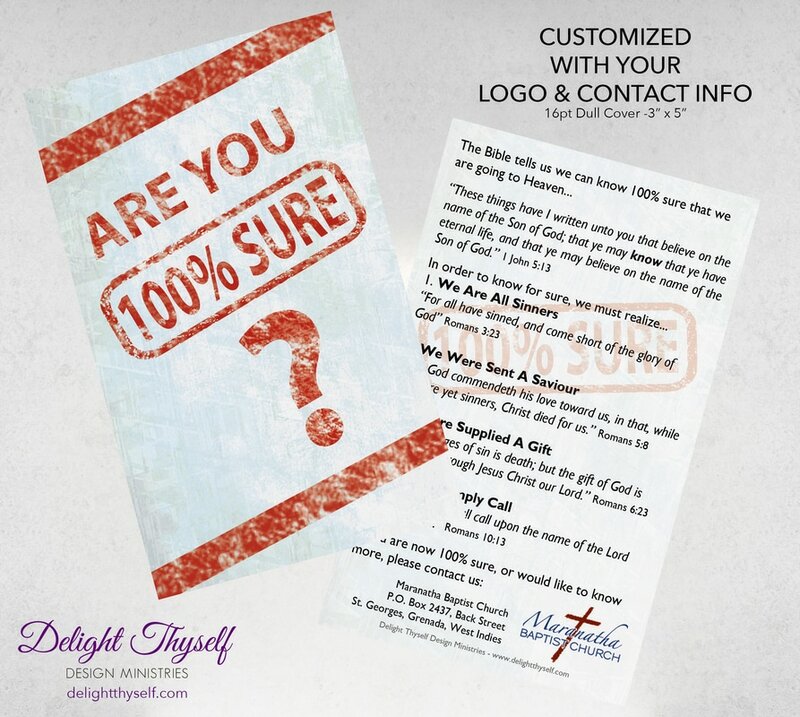 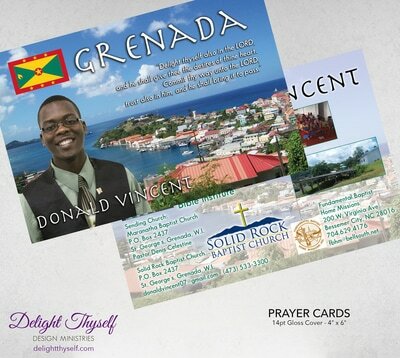 Some examples of some custom work we have done for churches and missionaries. 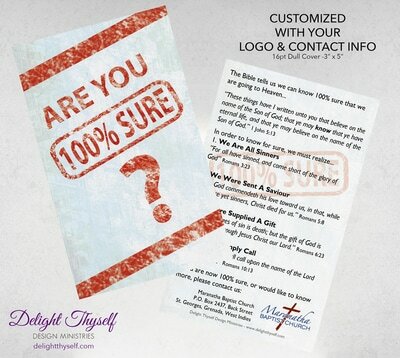 Have an idea? We'd love to help you with your vision for furthering the Gospel of Jesus Christ.